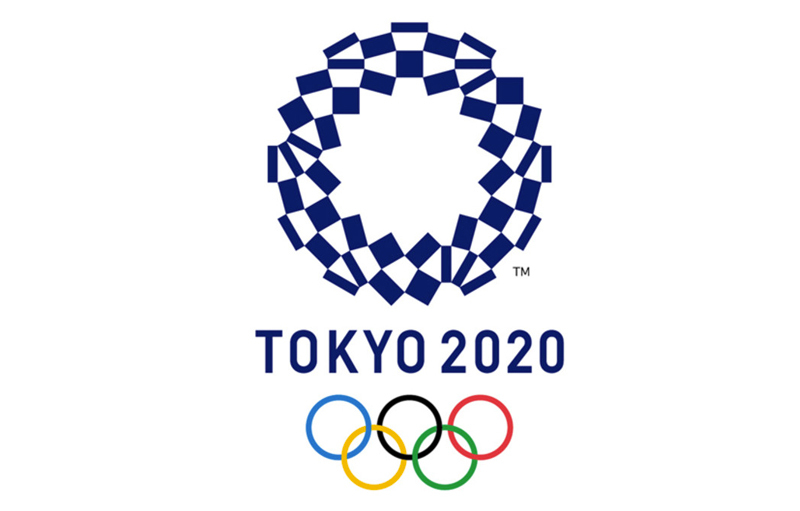 Tsunekazu Takeda, a prominent member of the International Olympic Committee is being investigated for suspected corruption related to the 2020 Tokyo Olympic Games. A prominent member of the International Olympic Committee (IOC) is being investigated for suspected corruption related to the 2020 Tokyo Olympic Games. IOC marketing chair, Tsunekazu Takeda, who is also the president of the Japanese Olympic Committee, was placed under formal investigation for “active corruption” on December 10th, in France. Takeda, who represented Japan at the 1972 Munich Games and 1976 Montreal Games, has been head of marketing at the IOC since 2014. He is in charge of overseeing substantial sponsorship agreements, and played a major role in the bid process for the 2020 Tokyo Olympics. Click here to read more in a report by Independent.